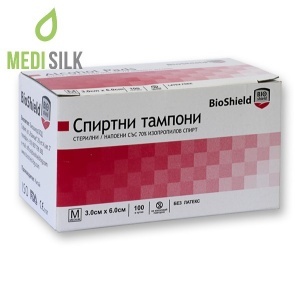 This unique food supplement is made specially for pregnant women and mothers who area breastfeeding. 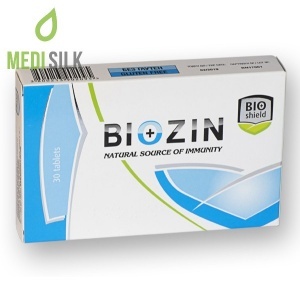 Biozin Mama boosts the immune system, reduces the risk of complications during pregnancy and is an effective protection against a variety of viruses, bacteria and fungi. 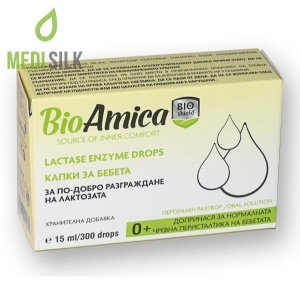 The usage of Biozin Mama supplement for women is recommended as an immune-stimulant and protective solution during pregnancy and breastfeeding, for iron deficit, against viral, bacterial and fungal infections. 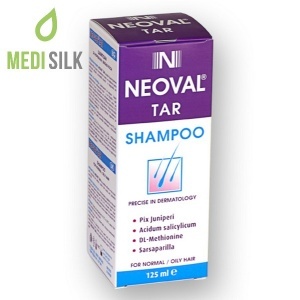 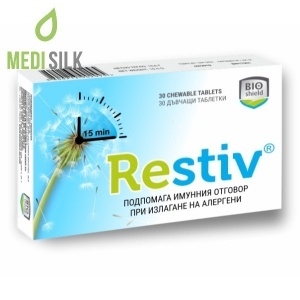 This immune system boosting product is also very effective in dealing with the first signs of flue or bacterial infections, lessens the sickness’ symptoms and speeds up the recovery in the post-illness period. 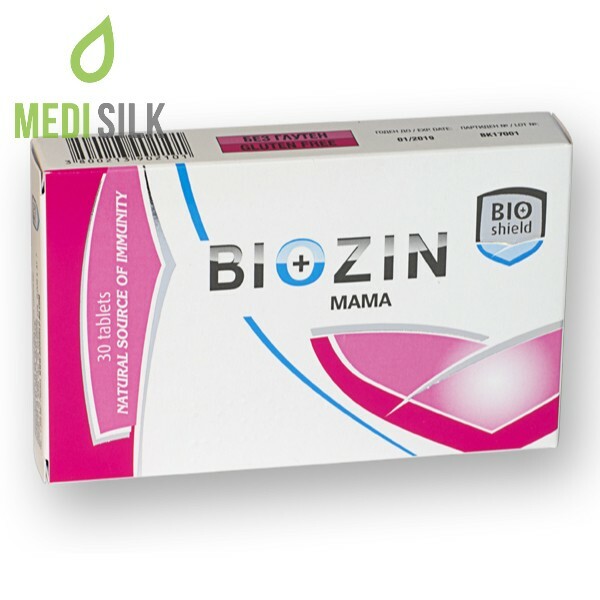 Biozin Mama tables will help with the absorption of iron in the body and protects against the development of iron deficiency anemia.